Joe and Anthony Russo will not launch the Avengers: Infinity War trailer before it's time. 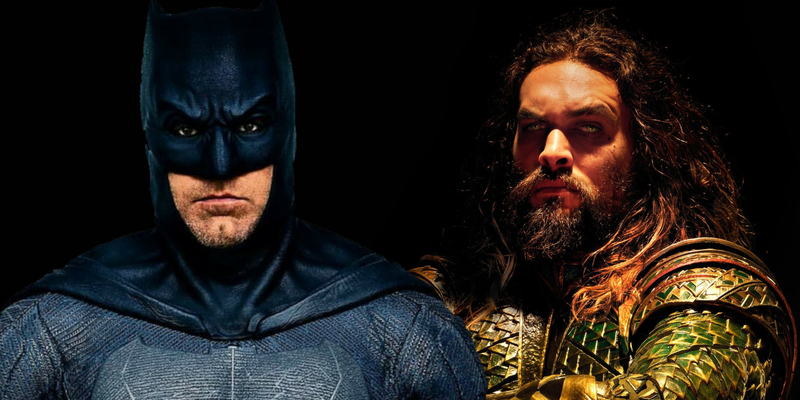 Some cool new B-roll footage is giving us an interesting look behind the scenes of Justice League, including a funny scene where Batman awkwardly quizzes Aquaman about his fish-related powers. Justice League – the fifth entry into DC’s shared cinematic universe – sees Batman (Ben Affleck) and Wonder Woman (Gal Gadot) recruit a new team of heroes to take on the villain Steppenwolf (Ciarán Hinds), a warlord from the planet Apokolips who’s come to conquer Earth in the wake of Superman’s (Henry Cavill) demise at the end of Batman V Superman: Dawn of Justice. One of those new heroes is Aquaman, played by Game of Thrones veteran Jason Momoa. Momoa cameoed in Batman V Superman, and production is underway on his own film directed by Furious 7 helmer James Wan. Ridley Scott casts series doubt on the continuation of the Alien franchise. 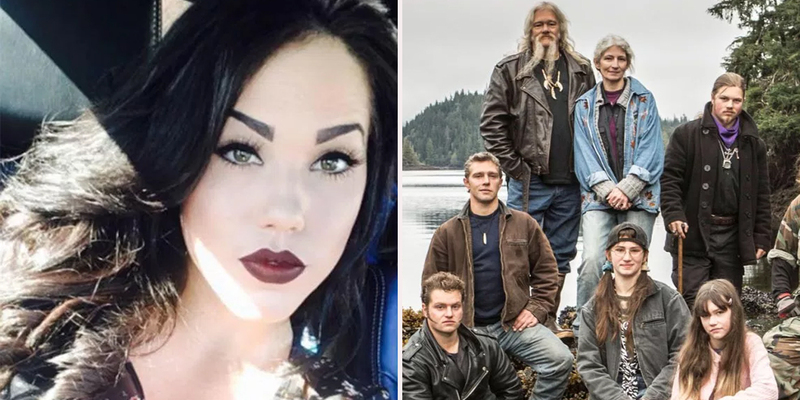 It’s a sign of the times that we live in a period that has an entire subgenre of reality TV devoted to “families/professional groups living in the wilderness,” with a sizeable sub-subgenre of shows taking place amongst the frozen taiga and tundra of Alaska. 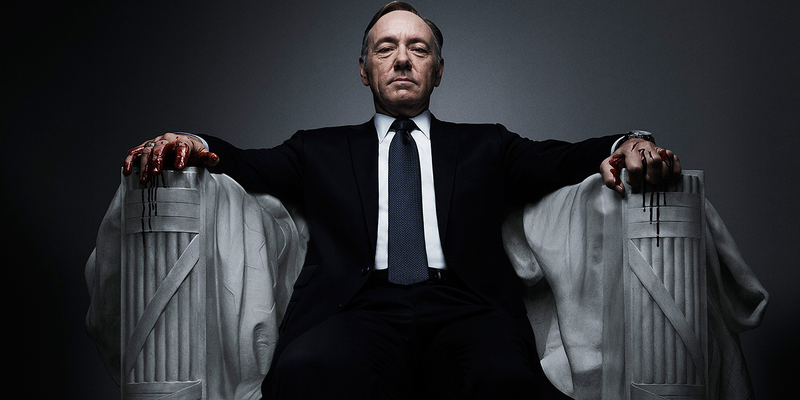 Netflix is reportedly considering killing off Kevin Spacey’s Frank Underwood character from its hit political drama House of Cards. Many fans have been suggesting that Netflix go this route since last Sunday, when Star Trek: Discovery actor Anthony Rapp kicked off what has become an ongoing series of sexual harassment and assault allegations levied against Spacey by various accusers.